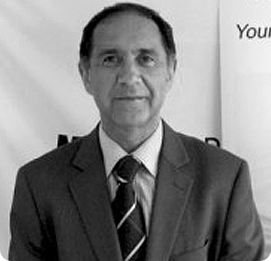 Congratulations to Vox’s colleague Heydar Faramarzi of Emnico Technologies who has just been elected the new president of Swindon Chamber of Commerce. We’re sure that with Heydar at the helm the Chamber’s role in the business community in Swindon will be enhanced. NextNext post:Pebley Beach’s apprentice in top honours… again!